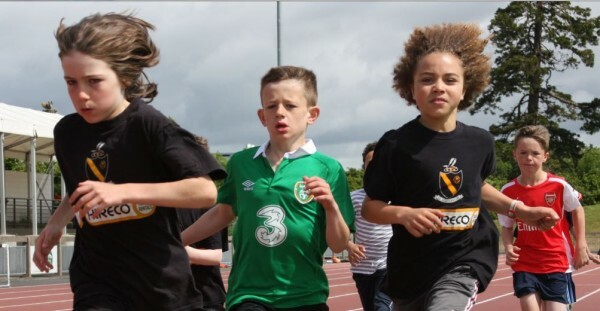 Clonliffe Harriers A.C.’s 2019 Juvenile All Medal Open Sports will take place in the Morton Stadium Santry on Sunday June 2nd. 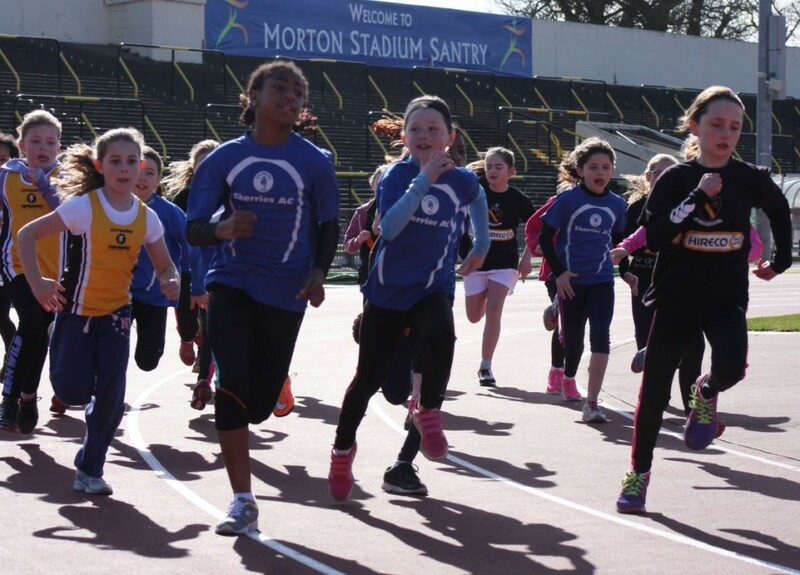 This is an open Track and Field Meet for Juvenile athletes from U/9 to U/16 ages. Every race/event on the programme is a final with medals being awarded to the first three in each. There are no heats. If for example there are 40 athletes looking to run U/14 100 then there will be 4 races of 10 athletes each with each race being a final. The Open Sports will provide juvenile athletes with competition in the three main disciplines: sprints, middle distance and field events. Entry to the Sports is €5.00 per athlete and athletes can enter as many events which are open to them as they wish at no additional cost. There are no heats in this program. All races on track are finals. The 2019 Meet will take place from 2.00 p.m. to 5.30 p.m., Sunday June 2nd. Entry fee is €5.00 per athlete, check in under covered canopy situated at the 100m start on the main straight. Check in open from 12.30pm to 1.30 p.m.
Limited car parking situated in the Morton Stadium via the main stadium gate. Please note that the Clonliffe car park is reserved strictly for officials only. Patrons are advised not to park on the Swords Road as it is likely that An Garda Siochana will deal with parking offenders by way of ticketing and/or removal of vehicles.